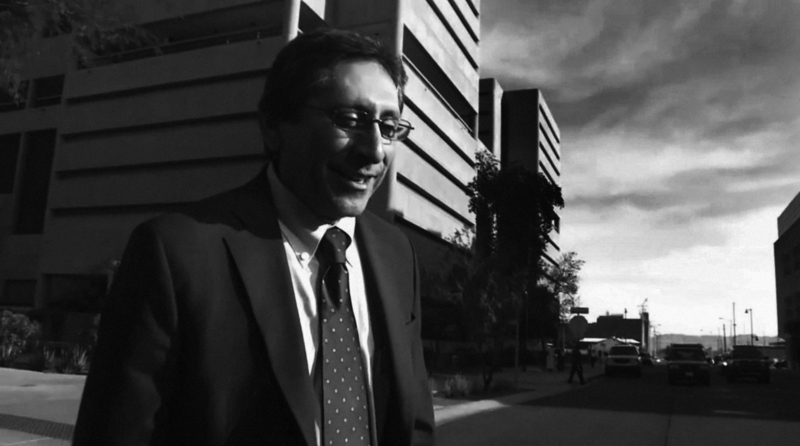 Update: Juan Martinez’ archival data from the Richard Chrisman trial will be posted once trial concludes. Most video footage available is very rough and will take more time to properly decipher. 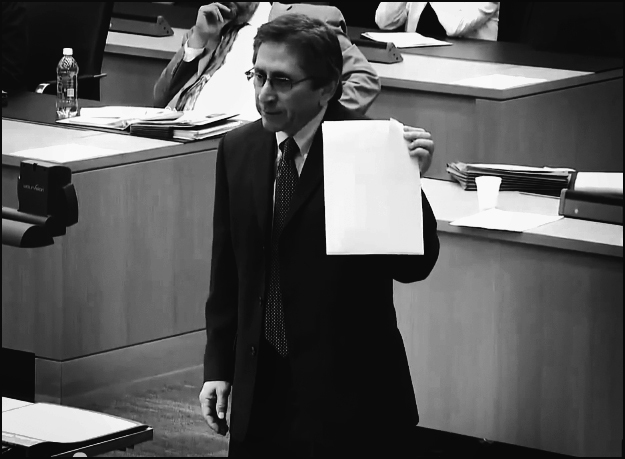 A beautiful moment in a painful trial. 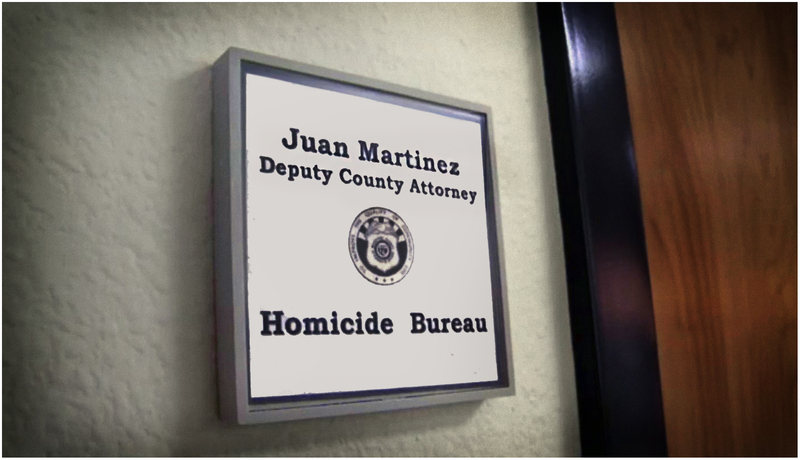 The Juan Martinez Stenographer provides CC option on video. 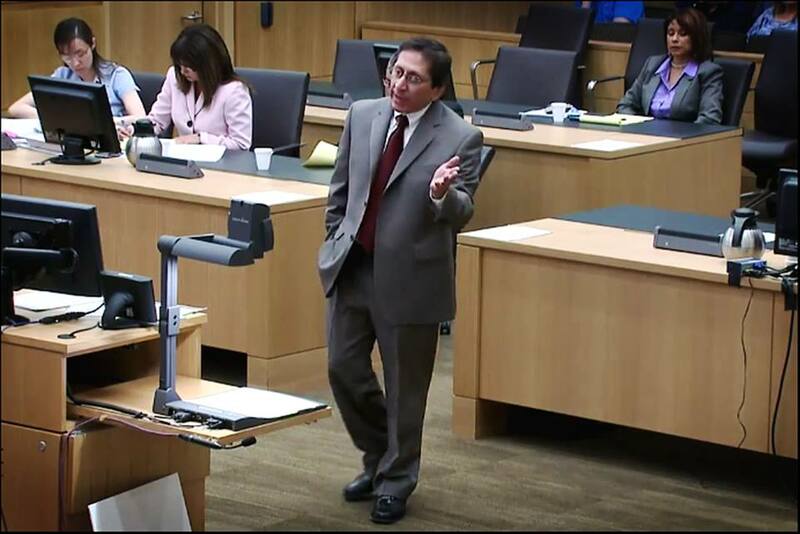 Prosecutor Juan Martinez points out remorseless Arias’ post-murder romance only hours after killing ex-boyfriend and illustrating murderer’s double standard against victim. Transcript of audio under video description on Youtube.